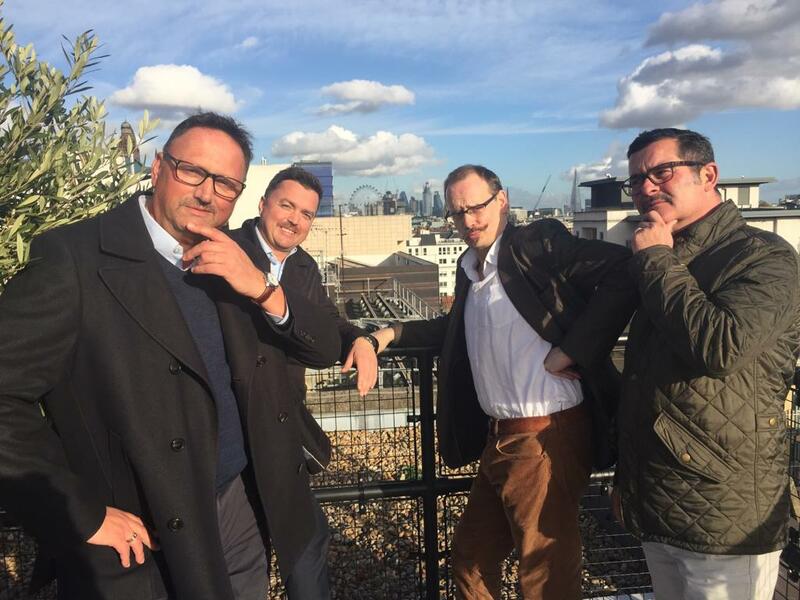 Andrew Evans (Thorough Events), Bill Butler (Brintex), Will Broadfoot (Footfall Events & Marketing) and Stuart Tomlinson (Olympia London) have come together as ‘The Event Amigos’ for Movember, raising money for Prostate Cancer charities. Three of the group will be foregoing shaving to grow the familiar Movember facial hair, while Will Broadfoot will be making the ultimate sacrifice and shaving off his moustache of seven years for the cause. To support the Event Amigos and donate to a worthy cause, check out their Just Giving page.